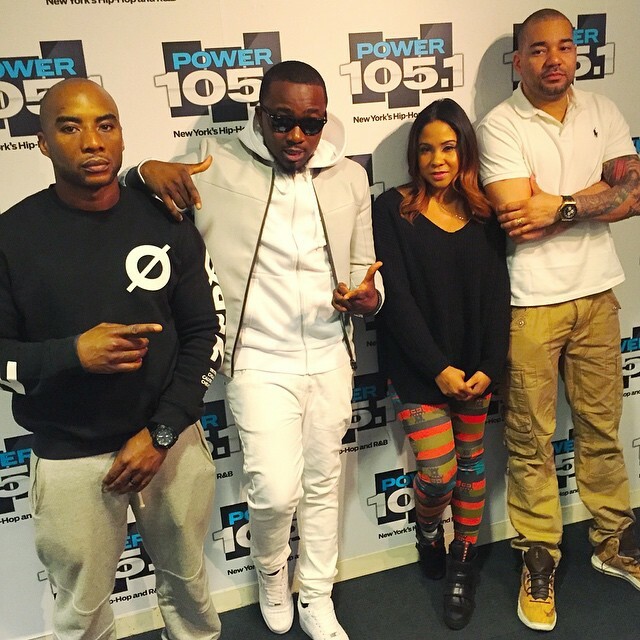 Pretty Impressive cut from Mr. Rozay – Ketchup! “Evelle released two songs titled I’m Naughty and Kilimanjaro on the 19th of December 2014 and she is currently working on her album with MasterKraft, T.K, Spellz, amongst other major music producers. “I’m naughty” is currently enjoying massive airplay on major Radio stations in Lagos and has had over 10,000 downloads in its first 3 weeks of release while Kilimanjaro is currently being premièred on 5 Major radio stations in Lagos and 3 radio stations outside Lagos. Evelyn Zibili has been able to reach out to over 260,000 Fans since 8 months of winning the competition and has been able to interact with 58,000 fans since the competition, only on Facebook. Her fast growing Social Media platforms has over 14,000 active users who have subscribed for her newsletter monthly. She has her personal website making her the first Nigerian Idol winner to build her own brand in 8 months. Evelle who has promised her audience during the competition that she was never going to stop until her idols become her rivals in the industry just Dropped her Video on I’M NAUGTHY directed by Unlimited LA currently working on another music video with Patrick Elis for her second single. 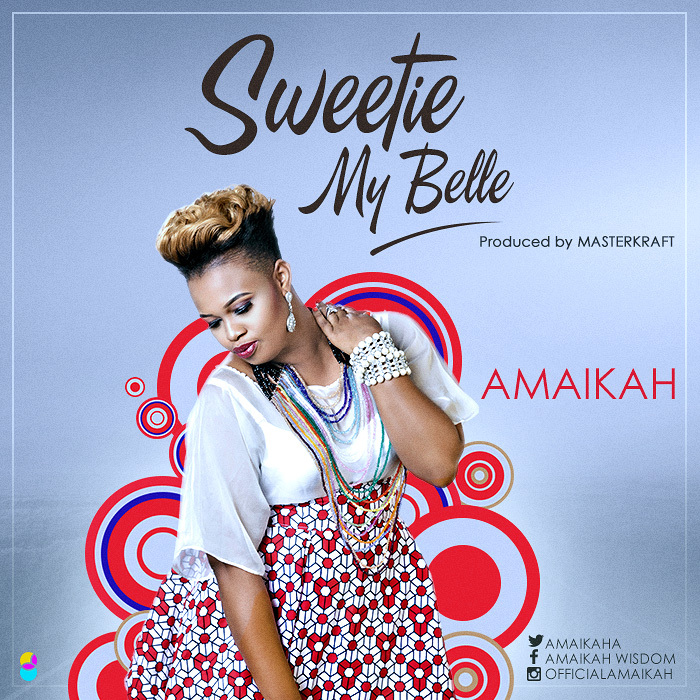 Amaikah makes her first 2015 outing with “Sweetie My Belle”, a very melodious love song produced by Masterkraft. Timi Dakolo reminds us of what good music should sound like with this beautiful classic in the making – ‘Wish Me Well‘, produced by non other than Cobhams Asuquo – the classic man and production genius. “Nigeria’s king of soul; Timi Dakolo has announced the release of his second single ‘Wish Me Well’ off his forthcoming album; Love and Consequences. 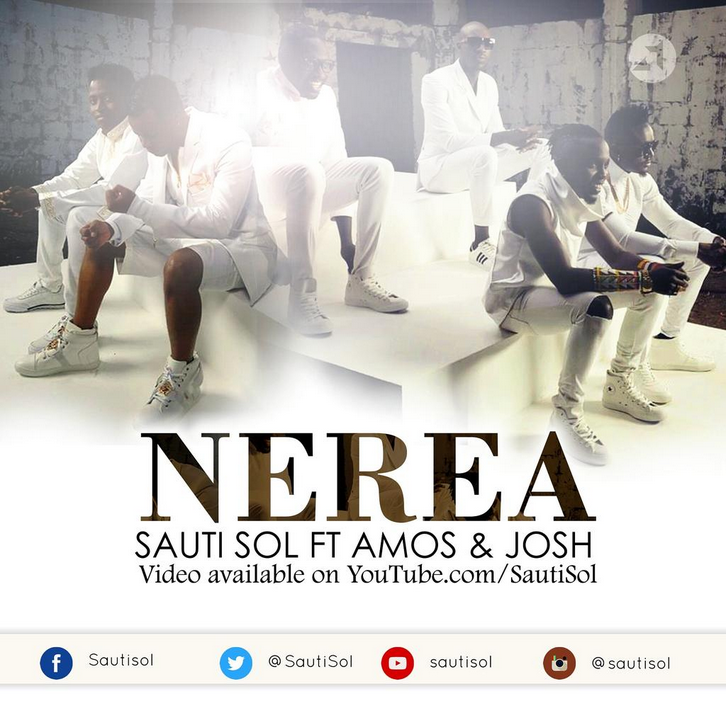 The song which has a melodious play of several instruments and strong vocal delivery was a result of another collaboration with iconic Cobhams Asuquo. 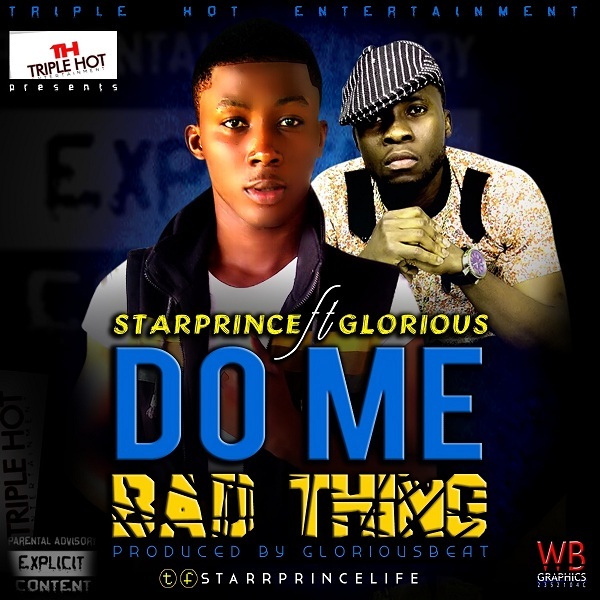 Moving from the highlife tune of Iyawo Mi, this single ‘Wish Me Well’ has a more western feel. 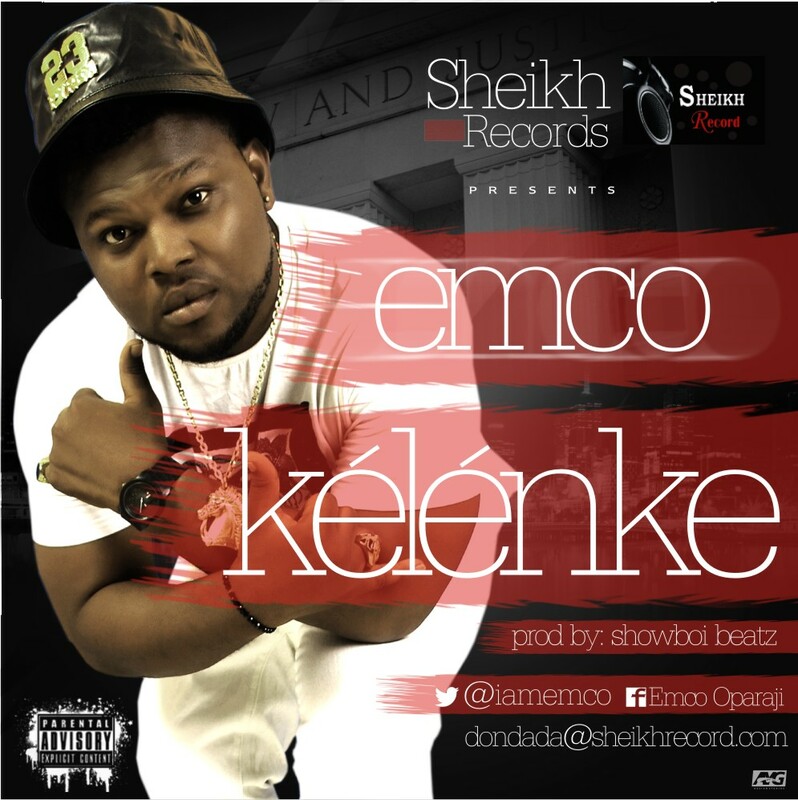 After his wonderful collaboration with label mate, Ice Boy in “Confam”, Emco is back with a solo jam titled “Kelenke”; another Hip-Life tune from the Sheikh Records artiste bound to get you on your feet! 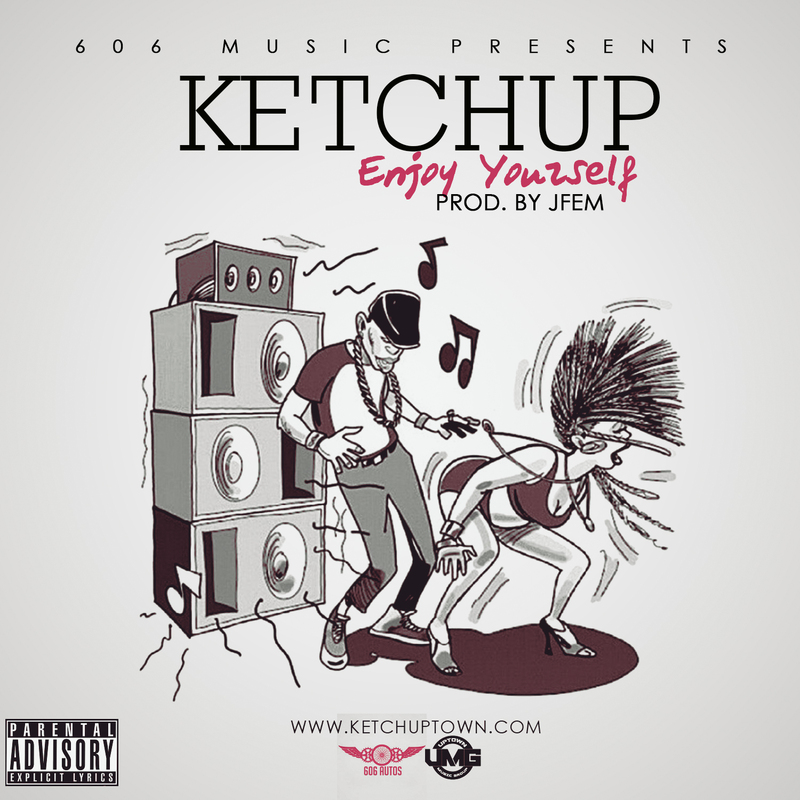 Emco is a multitalented artiste from Imo State. He is an English Language graduate from Imo State University, a songwriter and instrumentalist from his early days in his church choir. Kelenke was produced by Show Boi Beatz and Mixed by Suka Mix. 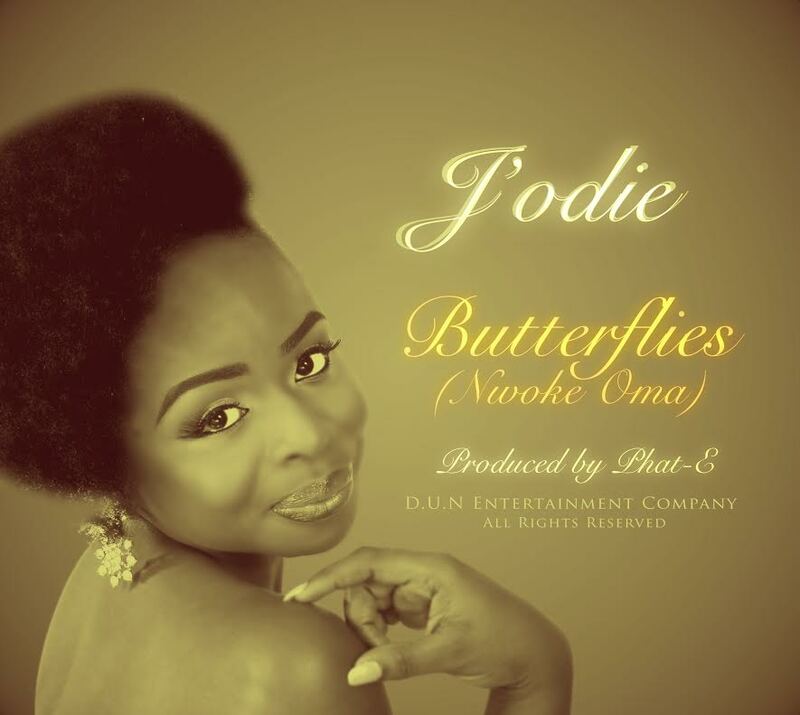 Butterflies, sub-titled Nwoke Oma (meaning “Good Man” in Igbo), is a refreshingly playful and sensual song depicting the, sometimes, indescribable feelings that romance brings. On this track, J’odie, the Kuchi-Kuchi Crooner, boosts the tempo of her conventional love song, yet retaining the pan-African sound. Check it out below and share your thoughts.